We are having some fun on a very cold winter’s day. 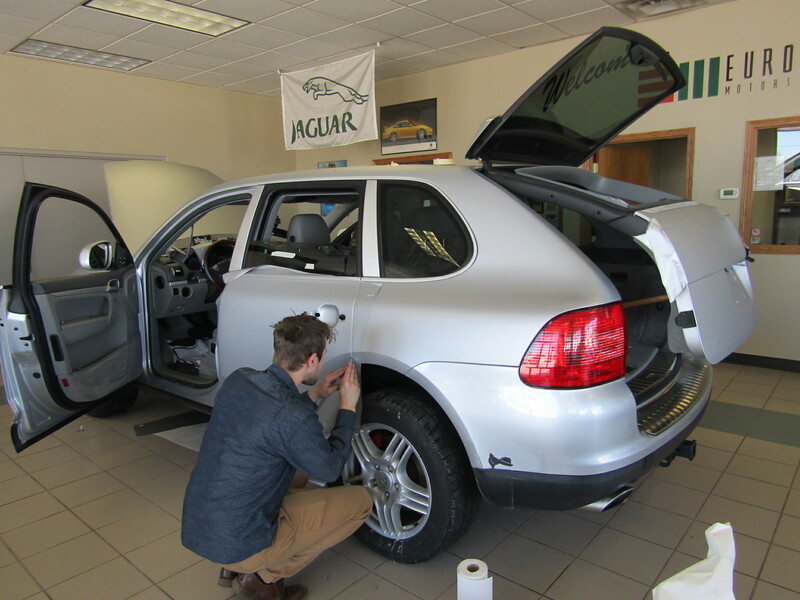 This 2004 Porsche Cayenne is undergoing a subtle transformation. 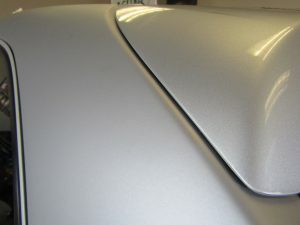 Gloss factory silver to a matte silver metallic vinyl wrap. There will be some wheels and a light bar installed for a more rugged look. Stay tuned! This entry was posted in News and tagged 2004 Porsche Cayenne Vinyl Wrap. Bookmark the permalink.